Preset Tooling. 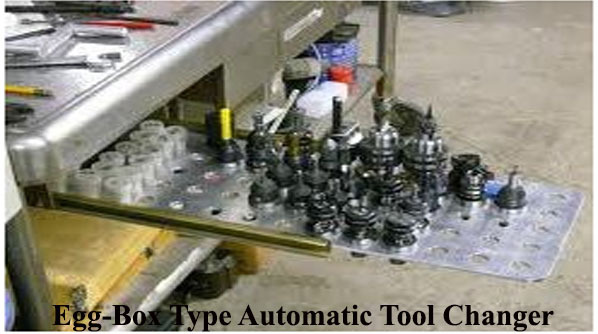 A system in which the tools are set away from the machine tool as per the predetermined layout of the tools. 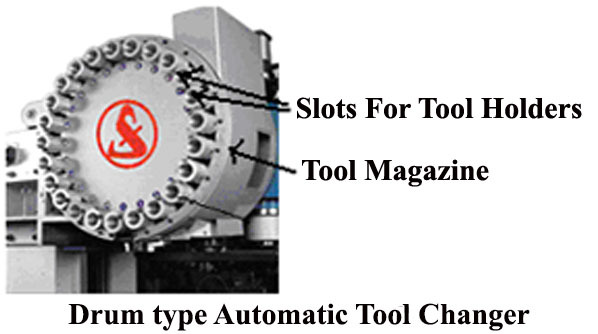 This allows quick tool changes and reduces machine downtime. Duplex Tables. 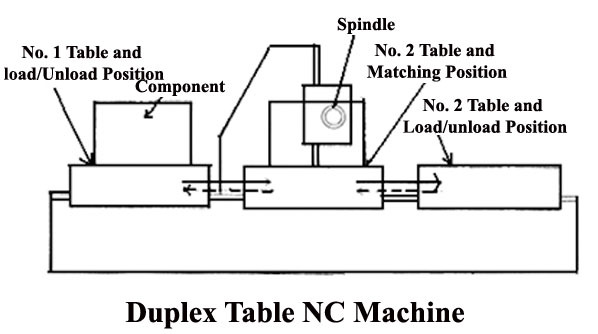 When using duplex tables, only one program sequence is required to be added for controlling the machine because the tables simply change place and all the coordinate settings and other instructions to the machine remain unchanged. 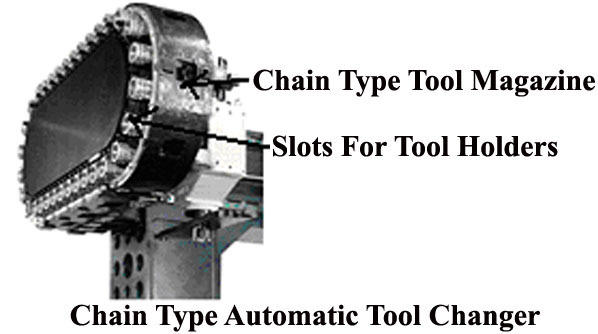 This arrangement provides the operator to load/unload the work piece at the station which is idle while the machining is on at the working station. This saves the loading and unloading time. Machining Centre. Machining centre provides the facility to carry out two or more machines operations at one machine, thus saving the time of changing over the work piece from one machine to another machine.